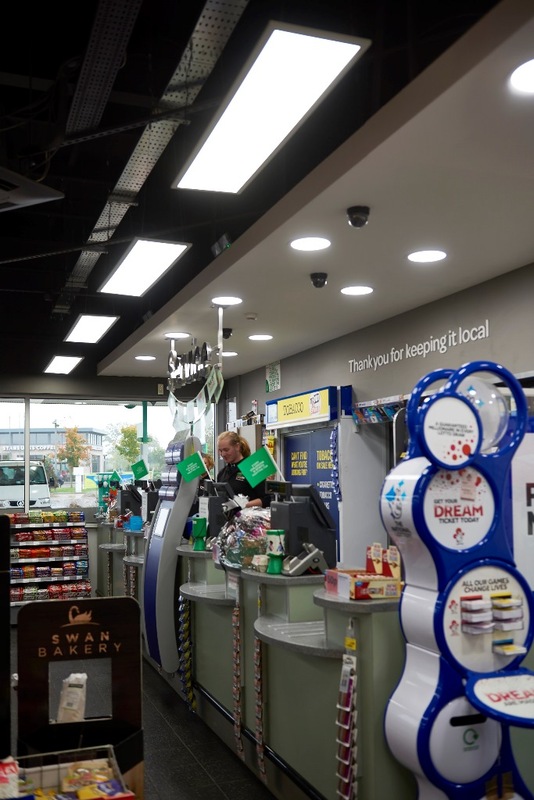 Luceco have supplied over 10,000 high efficiency LED LuxPanels to Blakemore Retail stores throughout the UK as part of a lighting refurbishment rollout. Spar have over 12,500 stores in 42 countries throughout the world with over 2,300 outlets in the UK. Electrical and Mechanical Services Contractors, H E Barnes from Sheffield have installed LuxPanels delivering up to 50,000 hours operational life with no maintenance or re-lamping requirements. 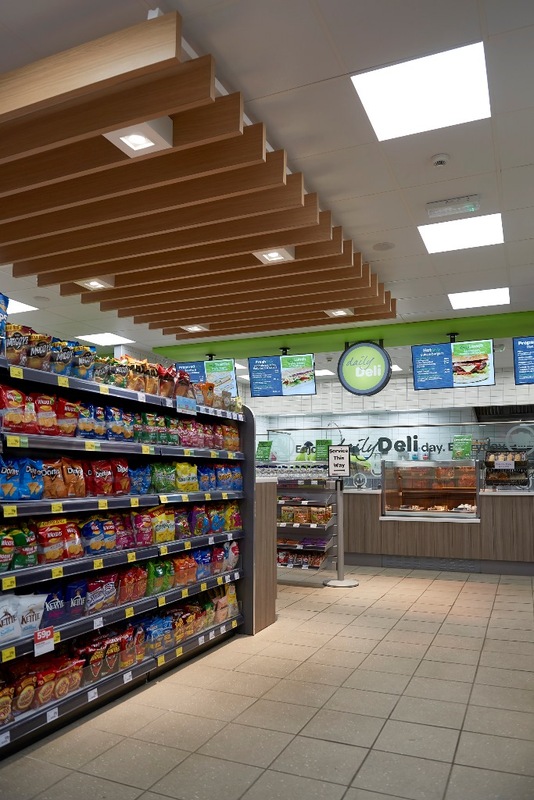 This benefits the environment in terms of energy efficiency and lamp disposal, and is the ideal lighting solution for retail environments with high volume operating hours. Simple to install with remote ‘plug and play’ drivers, LuxPanels offer a unique design, the high efficiency LED panels have a completely frameless appearance and boasts a market leading efficacy of 152 Llm/cW and are available in DALI dimmable and emergency options. 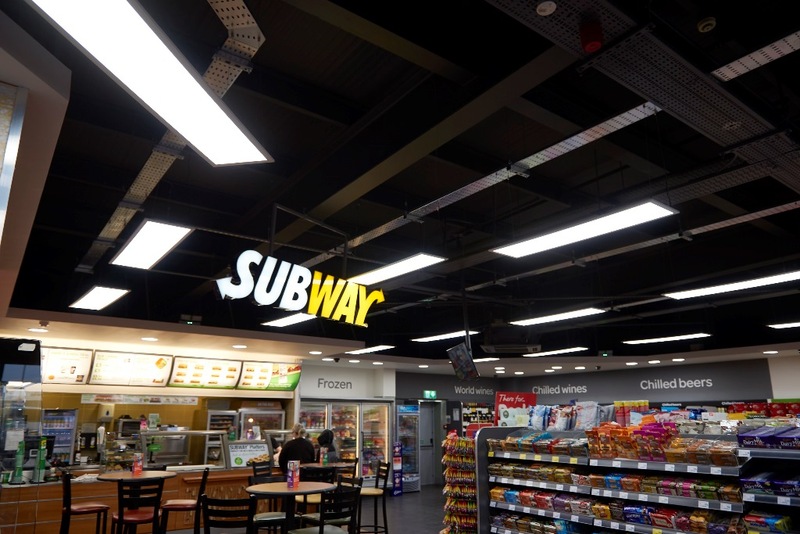 Circular LuxPanels were installed in promotional areas including branded fast food and delicatessen counters such as Subway franchises, or where the architecture of the building or the shop fitting structure allowed for creative lighting. 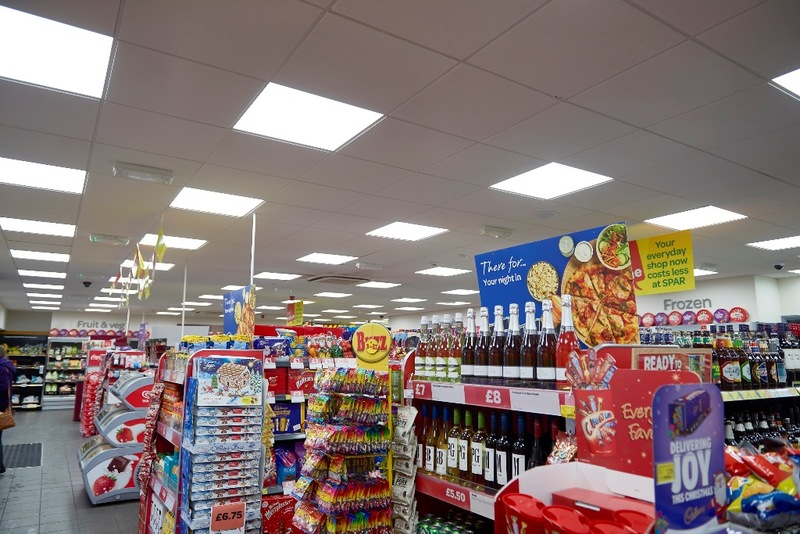 Featuring slim framed panels, Circular LuxPanels offer excellent luminous uniformity and can be supplied as standard, with emergency packs or with dimmable remote drivers in 240, 180, 150 and 120mm sizes, further demonstrating the diversity of the LuxPanel range. 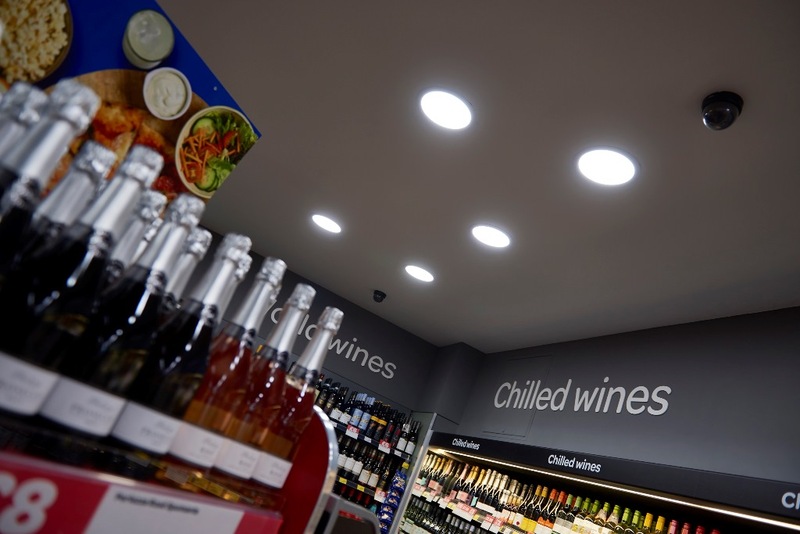 Other commercial LED downlights from Luceco were also used highlighting specific areas of the shop floor. 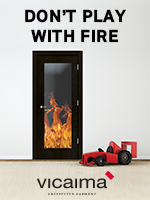 Experienced Project Management Team at H E Barnes. This entry was posted in Lighting & Electrical, Projects by Georgie Baxter. Bookmark the permalink.